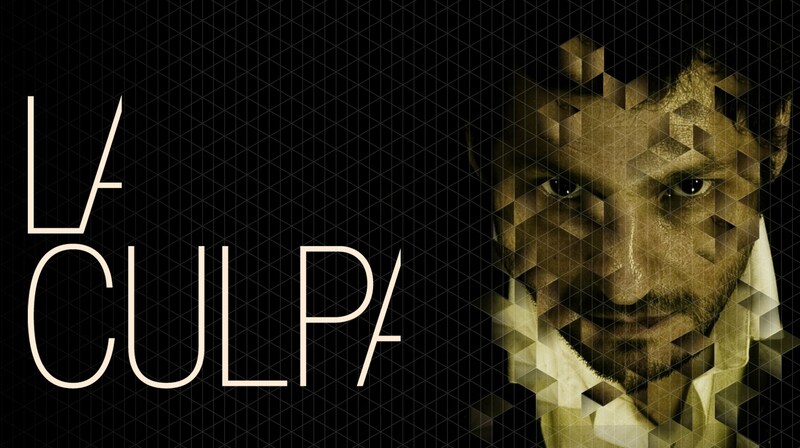 Witness another incredible piece of cinema with The Guilt (La Culpa), written and directed by David Victori. This 12-minuter short film has already rounded the festival circuit and bagged the World Winner of Your Film Festival award with Ridley Scott and Fassbender. The Guilt (La Culpa) tells the story of Leo and his circling confusion as he seeks revenge to the man who killed his wife. Scene over scene, the film offers some really good performances from Carlus Fábrega, Cesc Gómez, Mar Ulldemolins, and Pol Estadella. Leo’s character has evoked just the right emotion to connect to the audience and justify his anger and state of confusion. The little boy (the killer’s son) also played a big role in the whole story. It changed the outcome of things and made Leo in touch with his humanity. The editing was also perfect. The reverse shot, which was the highlight of the film, was seamlessly executed that it did not leave any loopholes or glaring inconsistencies. The use of dark lighting was also brilliant as it casts that mysterious, dark mood throughout the film. In The Guilt (La Culpa), David Victori fleshes out strong, raw characters to create a dramatic thriller masterpiece.